Xiaomi is a well-know manufacturers of good quality products in the market today. The company currently has countless Speakers to suit humans perfect sound desire. We have seen so many stupendously cheap products in time past. However, while most people find the cheap prices appealing, the durability of such products should also be ascertained. 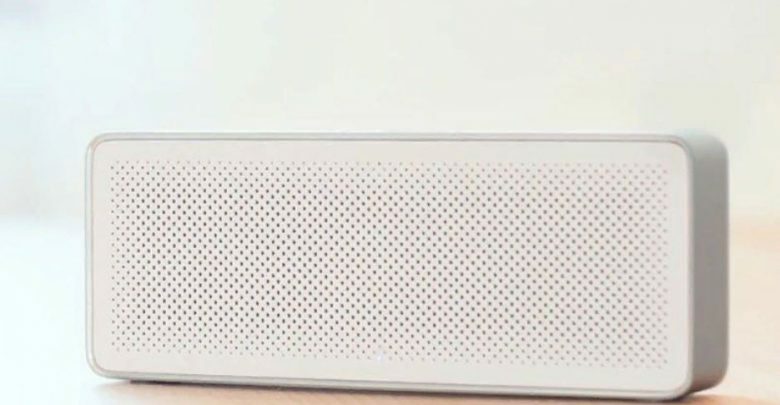 Introducing the Xiaomi XMYX03YM Bluetooth Speaker. It offers easy connection with AUX port devices not to be compared to the first generation. 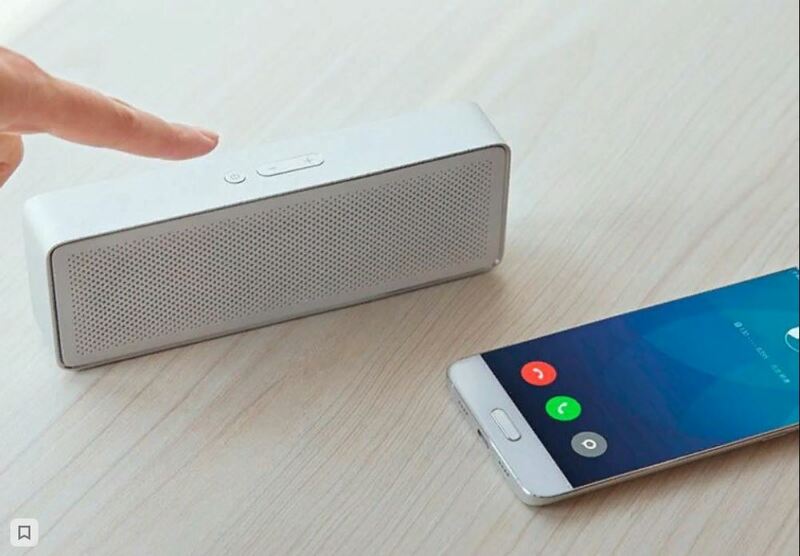 The Xiaomi XMYX03YM Bluetooth Speaker comes with an in-built microphone which supports the answering of phone calls. This is to say, you can answer or reject phone calls by pressing the speaker power button. This speaker adopts a CVC hardware noise-reduction technology and offers high definition sound quality and it is suitable for Android and other iOS smartphones. 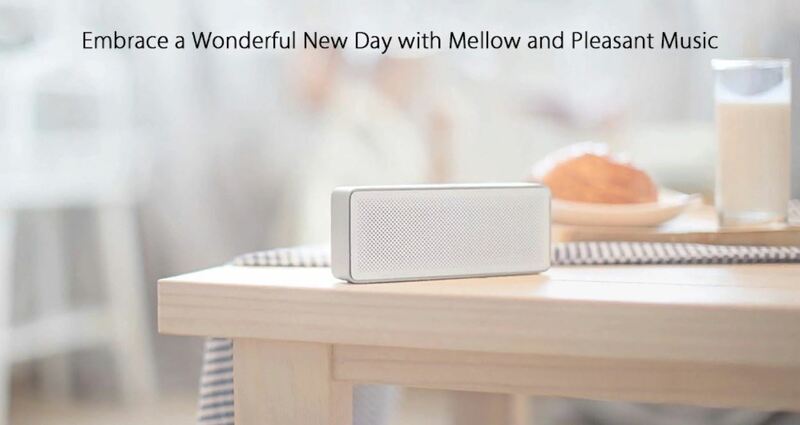 The Xiaomi XMYX03YM Bluetooth Speaker features an exquisite outlook design makes it a good companion during your leisure time. The signal of the Xiaomi XMYX03YM Bluetooth Speaker is more stable, the compatibility is better and the power consumption is lower. Xiaomi XMYX03YM Bluetooth Speaker is embedded with an in-built 1200mAH lithium battery which can serve you for 10 hours uninterrupted. 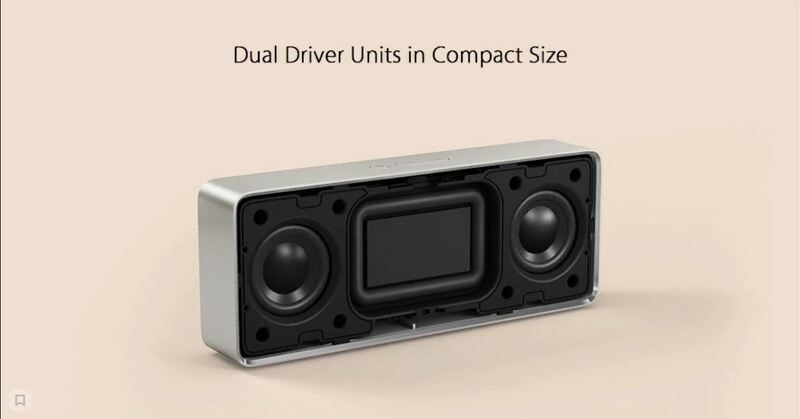 This speaker size is 15.45 x 6.00 x 2.55 cm and it weighs only 155 grams, that is to say that you can easily put it in your pocket whenever you want. The Xiaomi XMYX03YM Bluetooth Speaker is currently on sale at Gearbest for $25.99.